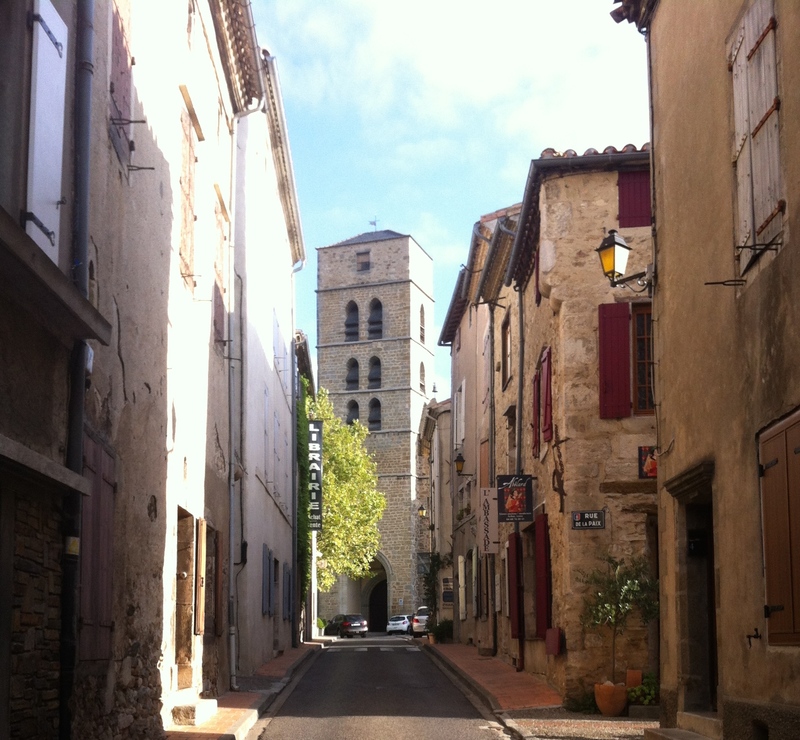 You don't have to be a writer to fall in love with Montolieu - but with its 15 bookshops for only 800 inhabitants you are bound to feel compelled to wax lyrical about this beautiful 'Village of Books' in the south of France. The calm and peaceful atmosphere is conducive to your inner creativity - it will flow as freely as the two nearby rivers. There's a small traditional supermarket, a wine shop, several cafés and restaurants, a pharmacy, art galleries, Post Office, a museum, a baker, a tourist information bureau - and of course the bookshops - all within a short walk from the front door of The Writer's Retreat. Only 20 minutes from Carcassonne airport (served by Ryanair from several UK airports, including London Stansted), the small town with its quaint streets and stunning views has everything you'll want for your perfect holiday. Everything you could need is in this Village du Livre - and with wonderful walks in every direction, you don't even need a car to enjoy this fabulous location. There are five book shops in the same street as The Writer's Retreat alone!